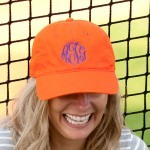 Approximately 19.5" - 22" around head. 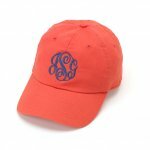 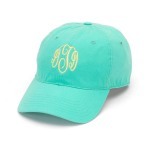 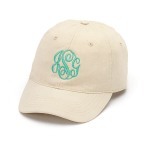 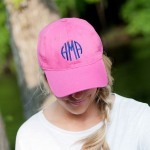 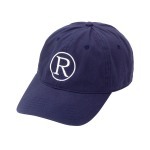 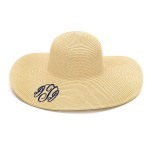 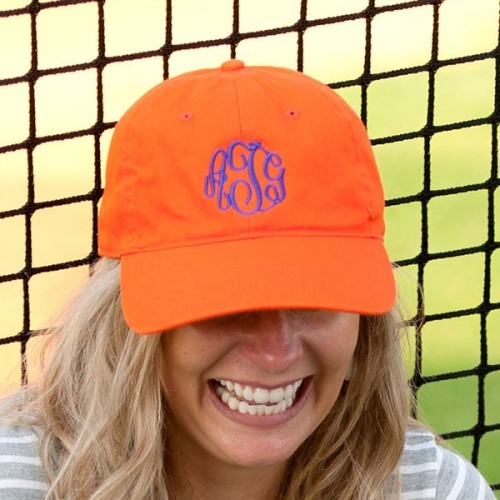 Not just for bad hair days, a baseball cap looks great all the time when it's personalized. 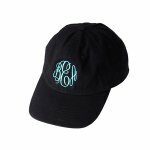 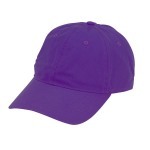 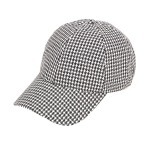 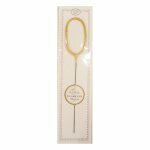 Cap features an adjustable Strap with metal clip and an open space in the back that can fit a pony tail. 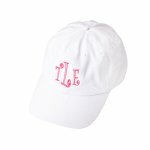 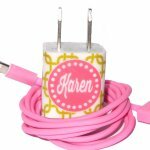 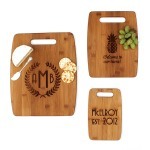 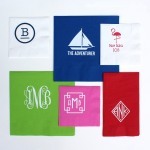 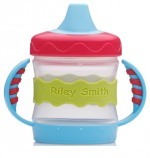 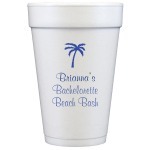 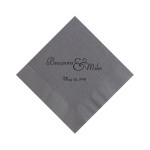 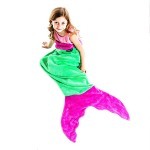 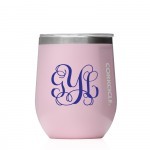 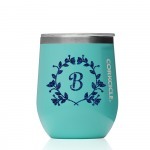 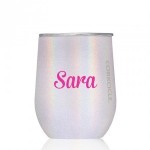 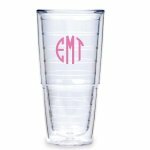 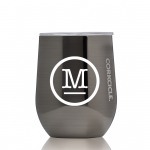 Only $10.00 to personalize!